Austrian producer Mefjus released his second album, Manifest, on Noisia’s Vision imprint in April of 2018, standing as a true document of the producer’s musical development, heightened sound design capabilities, song writing skills, and a wider range of his uniquely honed sonic traits. 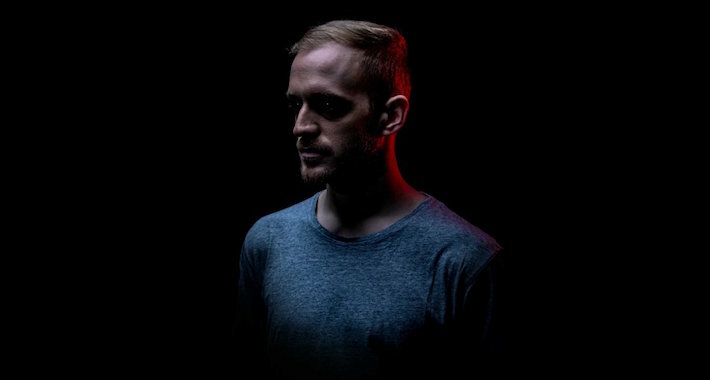 The 17-track LP successfully reflected what Mefjus loves about the diversity of drum & bass mixed with what he loves playing to rattle dancefloors at clubs and festivals. Fast-forward to almost a year after Mefjus unleashed his benchmark Manifestand we witness the release of the highly-anticipated, newly imagined remix album, boasting 19 tracks from revered names in the bass music world, such as Camo & Krooked, Culpate, Ed Rush, and Misanthrop. Needless to say, Mefjus’ Manifest Remixed album is a hefty must-have for fans of forward-facing bass music, illustrated by some of the scene’s most notable producers. Stream and download the Vision Imprint release here.